As the most concerned new model, quantum computing is always a hot topic in the field of information processing. In particular, after the quantum algorithms of Shor large number factor decomposition and Grover search are proposed, people gradually realize that quantum computing is expected to break through the classical computing limit, thus bringing subversive upheaval to the whole information processing field. However, at present, the research on quantum computing theory for image processing is still in its infancy. People still linger on how to use quantum information to characterize images. It is difficult to design a quantum image processing algorithm that can solve practical problems. On the basis of this problem, a quantum image processing system is set up. It is gradually progressive from image storage to image preprocessing, and then to image classification, and then the construction of the whole system is realized, so as to expand the research and analysis. 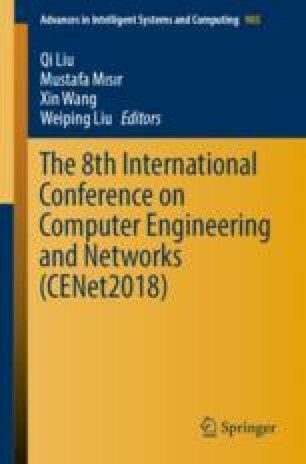 It is found that the processing of computer images by quantum algorithm is accurate and real-time, and it can effectively deal with the problems in traditional image processing. On the one hand, the construction of the quantum image processing system solves the problem of the performance of traditional image processing. On the other hand, the bottom-up research method from the information storage angle can also provide guidance on how to use the online algorithm in other information fields.